Officially electronic cigarette companies and e-cigarette reviews cannot claim that electronic cigarettes are an aid to stop smoking. They cannot claim that electronic cigarettes are officially Nicotine Replacement Therapy. E cigarette health is a different topic. However there is much evidence online and in e-cigarette reviews blogs that smokers using electronic cigarettes have been able to quit smoking or substantially cut down. The online site NHS Choices, which is the “online ‘front door’ to the NHS. 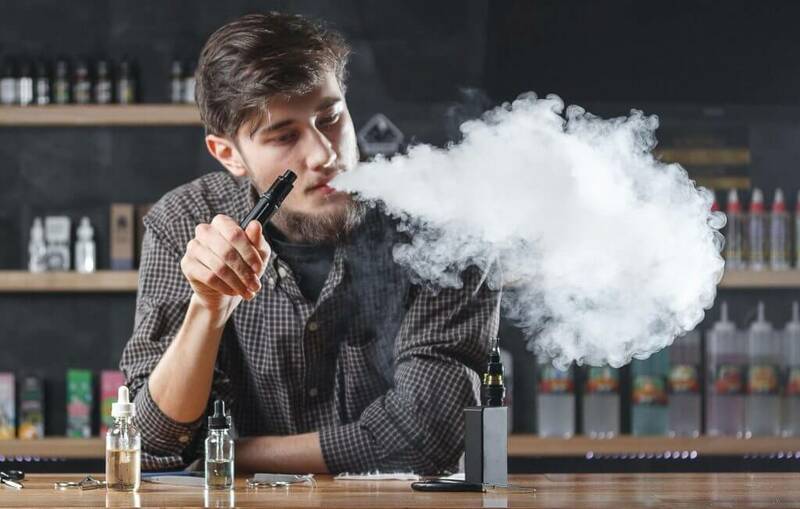 It is the UK’s biggest health website…” carried an article on April 12 2013 E-cigarette ‘vapers’ using them to quit smoking where they state “Electronic cigarettes have helped almost nine out of ten smokers quit tobacco completely” the Metro reports. The claim is based on the results of an online survey on e-cigarette use and their effects on tobacco consumption. The survey consisted of people who used two e-cigarette brands. So although not a significantly wide sample from across all brands it demonstrated that a significant number of people felt they had benefited by using electronic cigarettes. The survey consisting of 1347 participants. Overall 1123 ex-smokers and 218 current smokers from 33 different countries took the survey. The report stated that 75% of the sample said it had been several weeks or months since there last cigarette and that a staggering 91% said that the electronic cigarette had “substantially decreased” their need for tobacco cigarettes. Less than 16% of all participants reported any adverse effects of e-cigarettes. The most common was throat irritation. “Overall, the study reports on the positive experiences of a large sample of users but no conclusions on the effectiveness of e-cigarettes in helping smokers to quit can be made from this study. This is not to say that e-cigarettes are ineffective, but rather, the study in question cannot provide a definitive answer one way or the other”. With TPD regulation now in force e cigarette companies now need to comply with legislation.